Many want success in their life or business but what is success without being fulfilled. You can get success but does it fill you. Do you enjoy it and love it. Or are you feeling like your trudging uphill in cement. Or that this success is a lead ball keeping you down. If any of those are the case then you need to rethink what your success is. 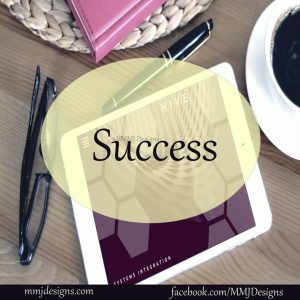 There is a way to have success and be filled. Have it and love it and each and every moment. Will you take the chance to find it. I challenge you to do that.